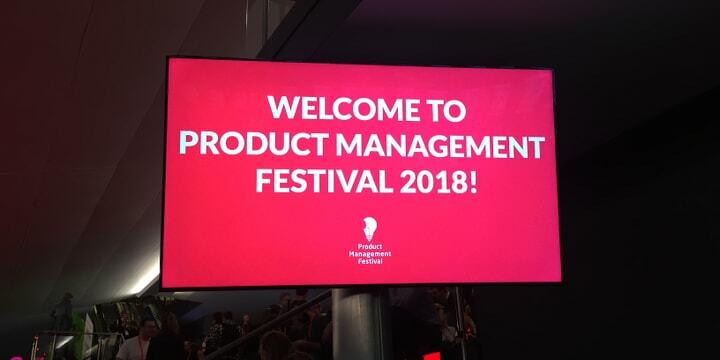 I went to the Product Management Festival 2018 conference last November. 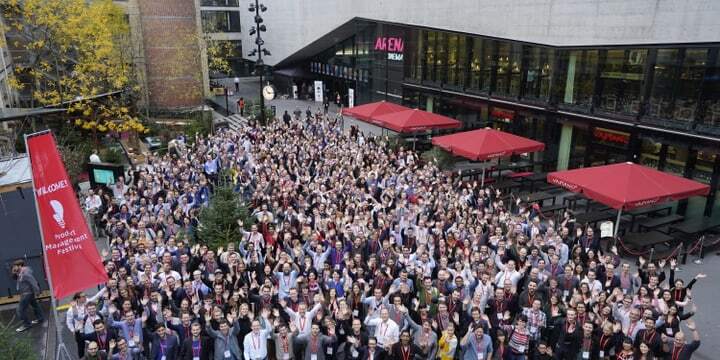 In this article, I share my learnings from the second day of the event. Product Management is a set of hard and soft skills that helps to bridge the gaps between the triangle composed of the business, the UX, and the tech.